Afterburn/Aftershock Film: First Look Teaser Reveal! The first teaser for the Afterburn/Aftershock film has released! Catch the first look video. The film is set to release in November. The big question now: “How will I be able to watch it?” Check out our FAQ on the subject for the answer! 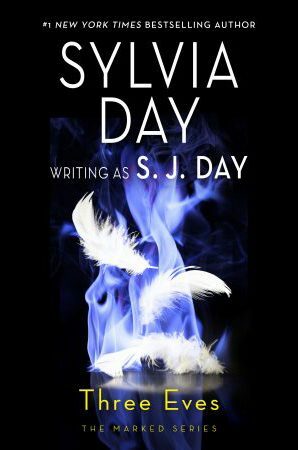 Stay up to date on all the film news — subscribe to SylviaDay.com Site Updates, and don’t forget to read the book before you watch the movie. There are many ways to stay connected to Sylvia! Follow her on Facebook, Twitter, Pinterest, Instagram and more. 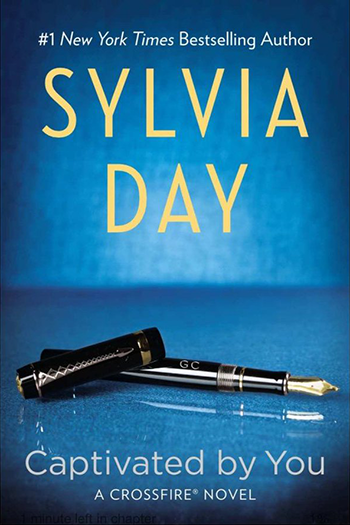 Want to chat with other Sylvia Day readers? Visit the Message Board.